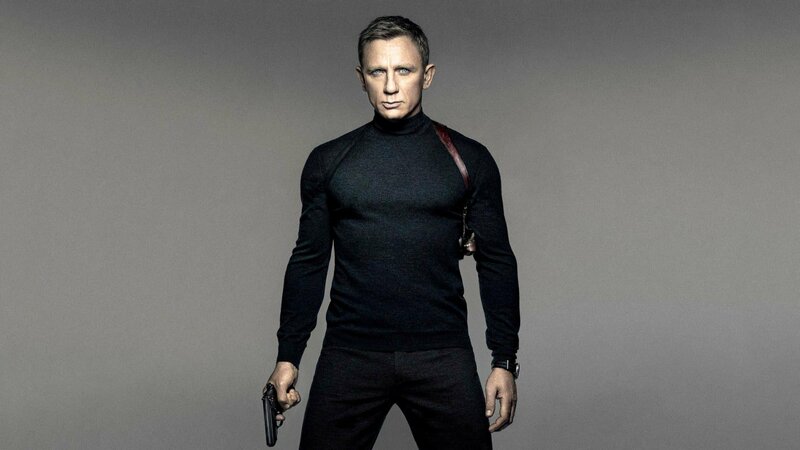 DANIEL CRAIG Confirmed To Return For BOND 25. UPDATE: RAMI MALEK To Play Villain | M.A.A.C. 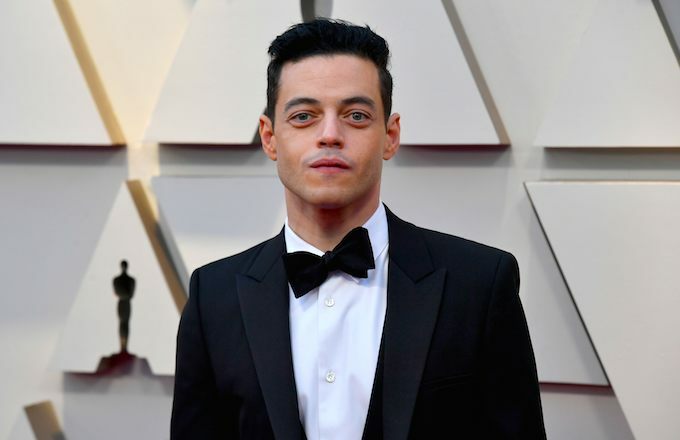 UPDATE: Newly crowned best actor Oscar winner Rami Malek (Bohemian Rhapsody) is in final negotiations to play the villain in Bond 25. 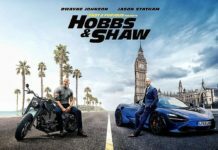 Production is set to start rolling at London’s Pinewood Studios on March 4, 2019. Stay tuned. UPDATE: A director has been found for ‘James Bond 25’ in CARY JOJI FUKUNAGA. 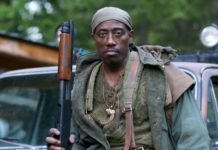 He is best known for helming ‘True Detective’ Season 1 and Netflix’s ‘Beasts Of No Nation’. The 25th installment has a new targeted release date on Valentine’s Day 2020. UPDATE: Producers Michael G. Wilson, Barbara Broccoli and star Daniel Craig announced that due to creative differences director Danny Boyle has decided to no longer direct ‘James Bond 25’. Who would you want to take over behind the camera? Comment below. Actor DANIEL CRAIG is officially confirmed to reprise his role as ‘James Bond’ for the fifth time in the 25th installment of the long running franchise. JAMES BOND 25 will be directed by DANNY BOYLE, who is best known for his Oscar winning film ‘Slumdog Millionaire’. The screenplay is written by JOHN HODGE (T2 Trainspotting) with production expected to begin on December 3rd. 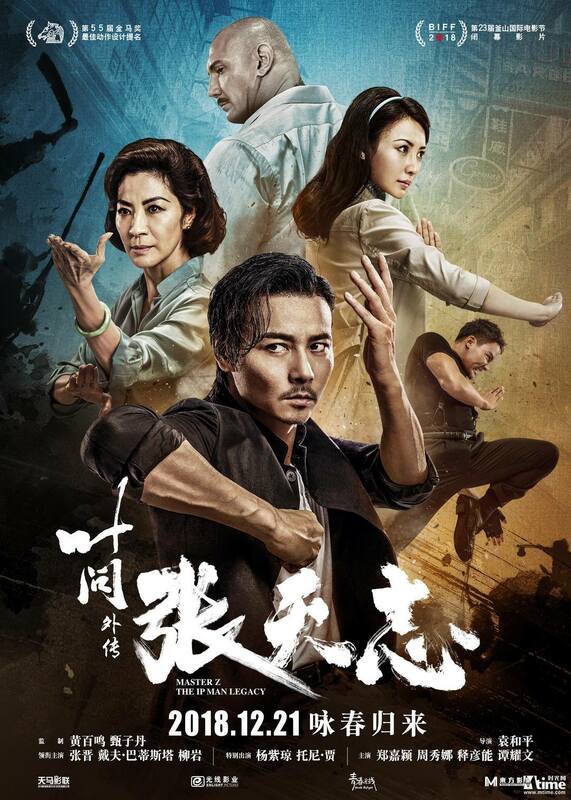 MGM will release the film in the United States on November 8, 2019 with Universal distributing internationally.